Garnier has yet another Free Sampler pack! 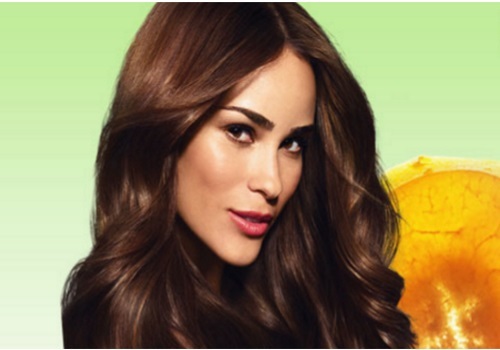 Try out the Garnier Fructis Sleek & Shine range! Limit 1 per household. Get yours while supplies last. Once these are over you will see a link for a coupon offer only. Click here to request your Free Sampler Pack and coupons.